Loved this article about how Google influences employees painlessly to make healthier choices. Put unhealthy snacks in opaque bins or boxes instead of in plain sight. What is the first thing you see when grazing for food – it will be what you eat most of. People with bigger dishes tend to eat more. Be conscious of what you put at eye-level in the fridge, e.g water v. soda. Still having trouble with temptation. Offers of chocolate from coworkers and this week, a krispy kreme, a nice buffet spread at a workshop I attended followed by an ice cream…. Been reading a really good book (so far) called The Flat Tummy Club Diet (should I have left the typo in as Fat Tummy Club Diet??). The chapter on getting ready to make changes in your life talks about the Stages of Change model which has been around for a while in various forms. damn but you can get to relapse quickly. Preventing splatter with a hand mixer – genius! A heck of a lot cheaper than a stand mixer, wish I had seen this before making buttercream frosting and coating our kitchen counters in a layer of icing sugar. Ariel Sharon, the 11th prime minister of Israel was a participant in the majority of Israel’s wars. He was considered a great military strategist. I would need to read a lot more about wars to be more specific than that. as to make the Green line blurred through his Seven Stars housing plan. Many supported him for religious or nationalist reasons, others thought it would help with security while others took part in settlements for economic betterment through subsidized housing. I remember left wing protesters at the time holding up placards with the words of Ariel Sharon, which was quite a switch from this parody of a playful children’s song sung at protests against wars in Lebanon. 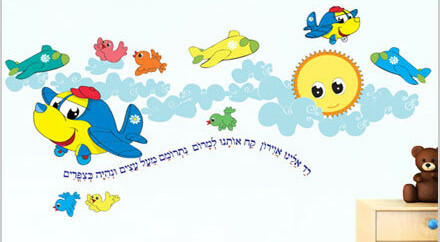 The original lyrics were Come down to us plane, Taking us to the sky to play above the trees to be like the birds. My perception is that Israel trusts its old men. State builders and hawks who turn into doves have greater credibility in the eyes of the general public. Whether they transform in light of newfound knowledge and maturity obtained in later life, due to the practicality of the two state solution in terms of population numbers or a self-centered eye toward their historical legacy I don’t know. I wonder if Benjamin Netanyahu will one day turn toward Peace and whether he will be in a position to effect change. It will be sad if Peace waits for him or those that come after as that would mean the founders of the state of Israel do not get a chance to see Peace in their lifetimes, similar to Moses being unable to enter the land of Israel as the biblical story goes. It is easy to forget that these politicians are also people. 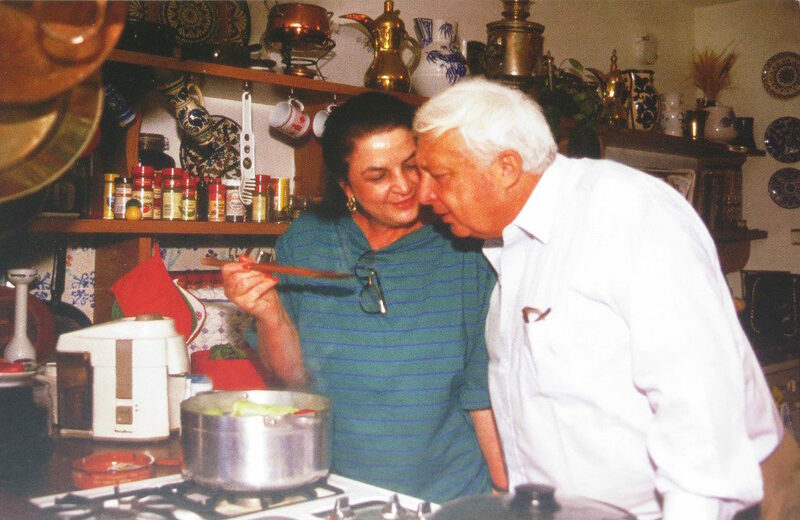 There was an exhibition in 2008 “Moments of Home – רגעים של בית” featuring photographs by David Rubinger and Ziv Koren of Israeli politicians/public figures in their homes to serve as a reminder. 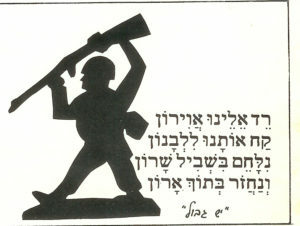 This exhibition was part of Israel’s 60th birthday celebrations. 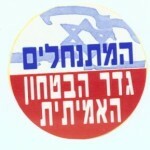 It took place in Shuk Hapishpishim in Yafo – June 25, 2008 – July 2, 2008. There were postcards of some of the images. Below are two photographs of the ones of Ariel Sharon. 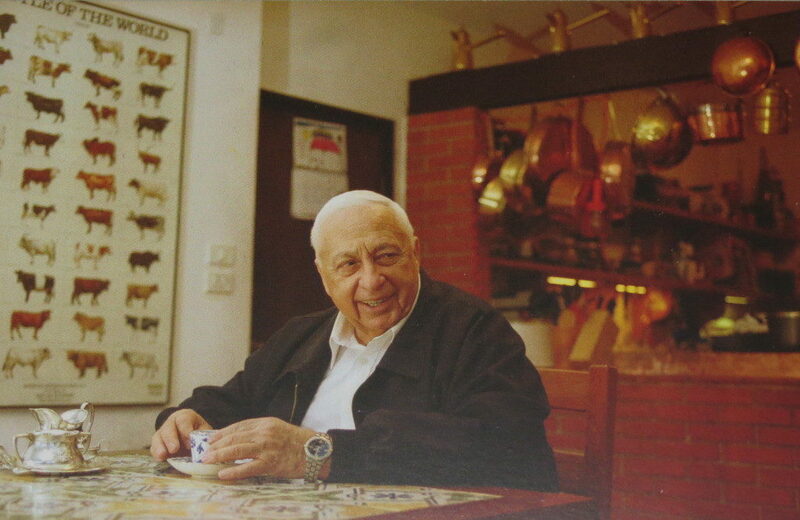 Another pair of Ariel Sharon photos can be found in Ziv Koren’s book Milestones. Screenshot below in case the site goes down. At left is an opponent of Disengagement from Settlements reading a biography of Ariel Sharon, at right Ariel Sharon is at a Picasso exhibition at the Tel Aviv Museum of Art. 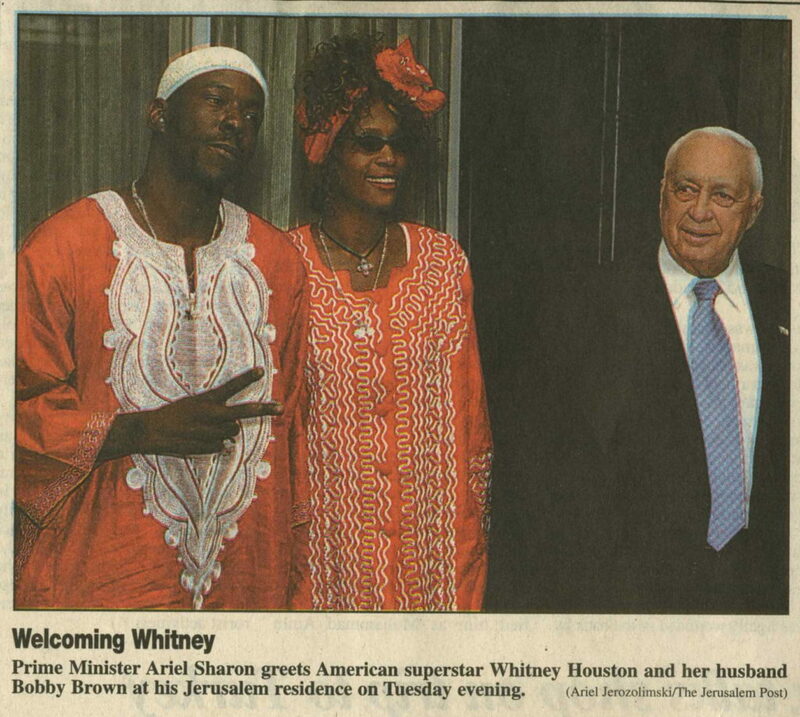 And then there was also this randomness in 2003. RIP Ariel Sharon. Obituary in Tablet Magazine here, with a famous photo of Ariel Sharon holding a sheep. RSPB Saltholme puts on great activities for families. Just as BBC Stargazing Live returned to our screens they held two live stargazing events on the reserve. Both events were fully booked well in advance so it is worth pre-booking early. Volunteers from the Cleveland and Darlington Astronomical Society helped out for the evening. They generally meet monthly at the Wynyard Planetarium. There were 3 activities to keep everyone busy. We took our two nephews and were lucky to have a clear night. We were at capacity and split into two groups. Our group went outside first. The volunteers had telescopes set up. There was a small one pointed at the moon’s craters – well within reach of little ones. There were also step-ladders to reach the eyepieces on larger telescopes. We could see Jupiter and its rings with four moons, a yellow star near a blue star, and given a historical eye test. The telescopes needed to be readjusted all the time as the stars moved due to the Earth’s constant rotation. A great tip from the volunteers was that an amateur would do well with a pair of binoculars rather than a telescope as it would have a wider field of vision that wouldn’t have to constantly be readjusted. It was a bit chilly so we went inside to have a warming cup of delicious vegetable soup and a bun and take part in activity 2 to make planispheres. It was then time to swap with the other group and go upstairs for activity 3. A star dome, a portable planetarium was set up from Teesside University. You have to crawl into it, it looks like an inflated igloo. There is a moment when the tunnel is pitch black. I was concerned my younger nephew would panic and freak out (flashbacks of his former 5-year-old self at The Forbidden Corner shrieking and crying). Happily he pushed past his initial fear :o) One of the volunteers then showed us different constellations inside the dome, telling stories with drawings overlaid on the stars. As we left they handed out the BBC Stargazing calendar for 2014 – available online as a pdf.